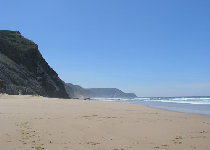 One of the distinctive features of this region is that it is the only part of the country with two different coastlines: the Southern coast and the Western coast. 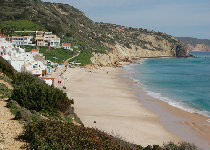 The Southern Coast – Stretching to the tip of Cape Saint Vincent: this coast includes the beaches called Burgau, Cabanas Velhas, Boca do Rio, Salema, Figueira, Furnas, Zavial, Ingrina, Barranco, Martinhal, Mareta, Tonel and Beliche. 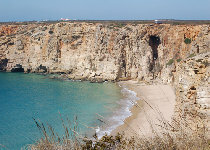 The Western Coast – to the North of Cape Saint Vincent: this coast is irregular and backed by cliffs. 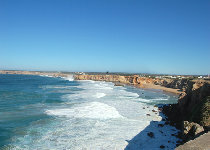 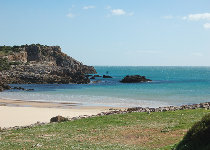 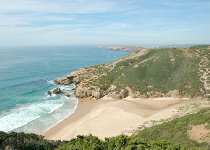 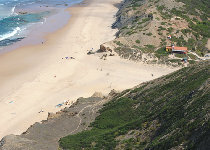 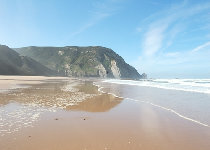 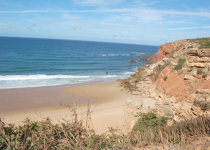 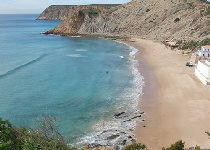 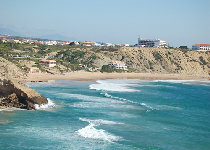 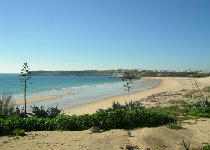 It includes the beaches known as Telheiro, Ponta Ruiva, Castelejo, Cordoama, Barriga and Murração.